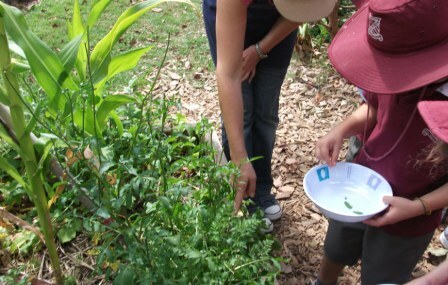 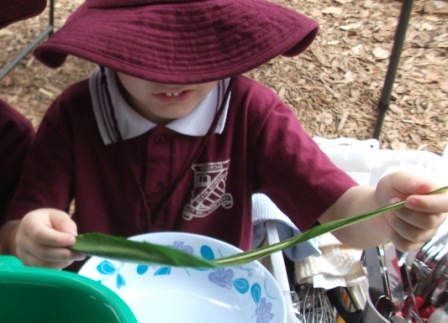 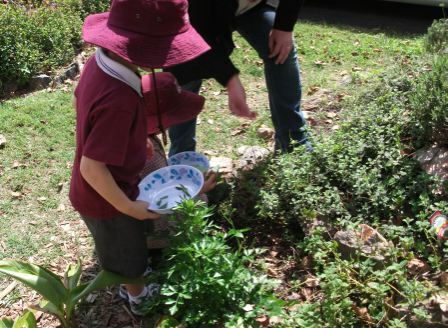 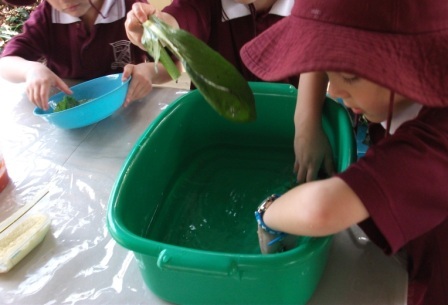 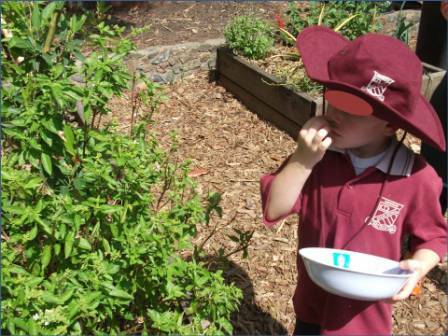 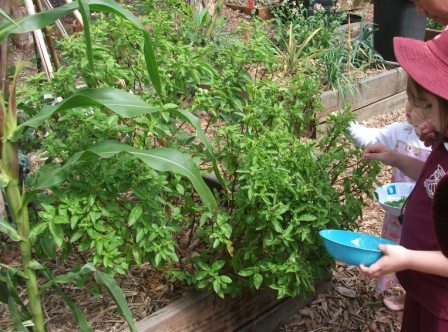 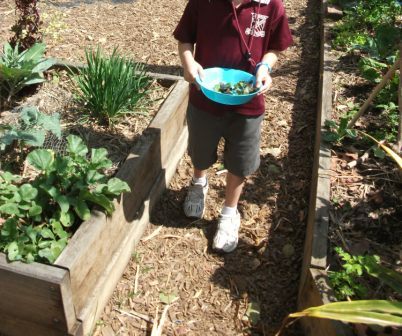 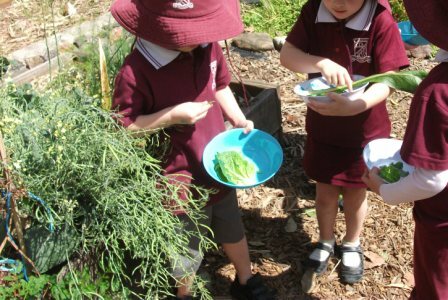 Armed with a bowl to hold their pickings, the children went into the garden to collect their herbs and salad greens. 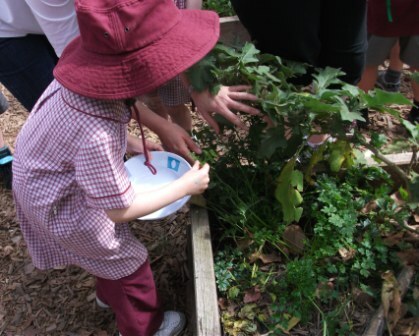 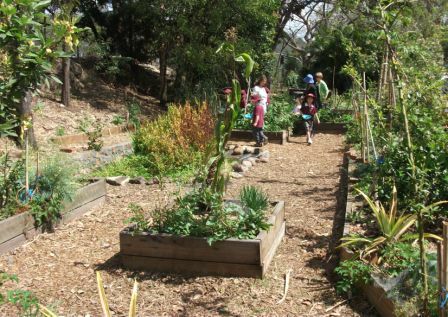 Their familiarity with the garden and it’s plants was evident as they wandered the pathways identifying the various herbs, lettuces and vegetables. 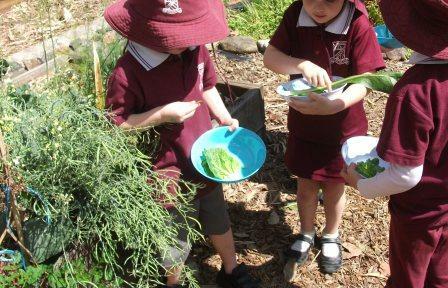 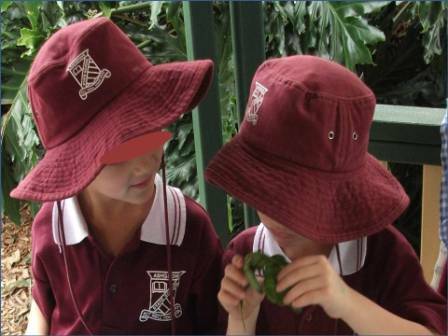 They played guessing games with their friends using their different senses to identify a variety of herbs. 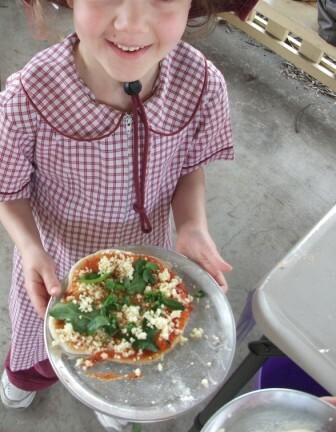 Our wonderful parent helpers were surprised by the children’s knowledge. 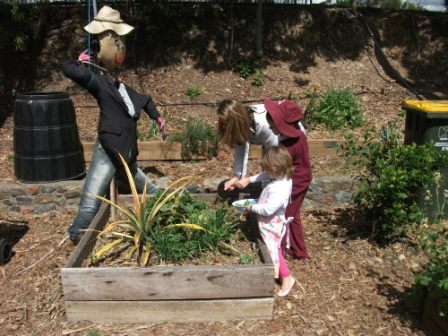 When they had finished harvesting the children returned to the gazebo to discuss their produce and wash it. 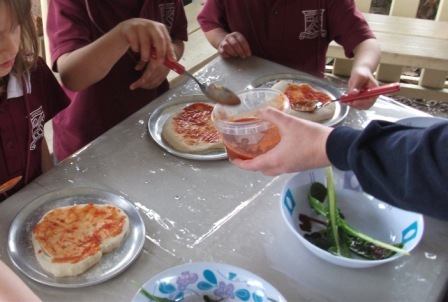 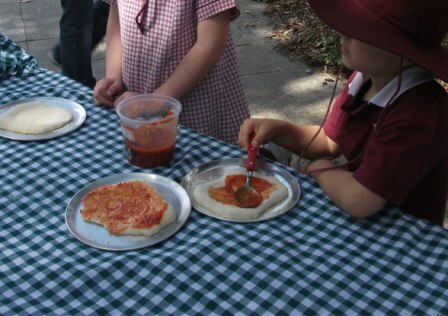 After washing their harvest, the children began to spread the tomato paste, made from the tomatoes grown in the garden, onto fresh pizzza dough. 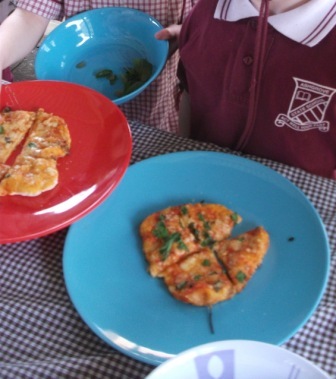 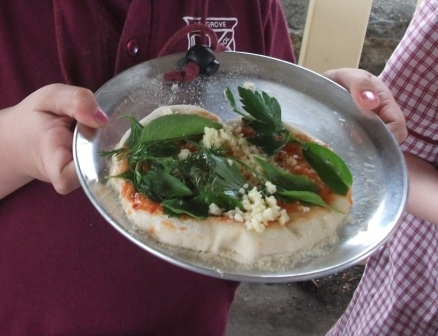 Some children added their herbs before cooking their pizza. 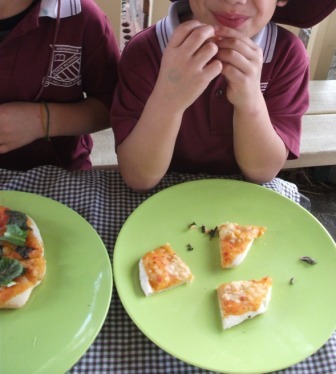 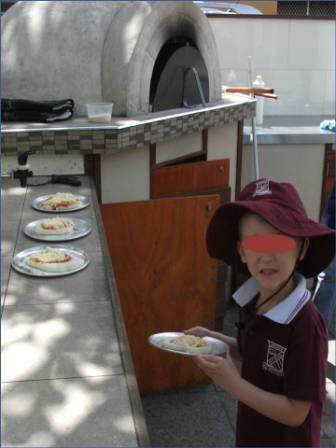 Other children decided to wait until after their pizza was cooked and just added the cheese. 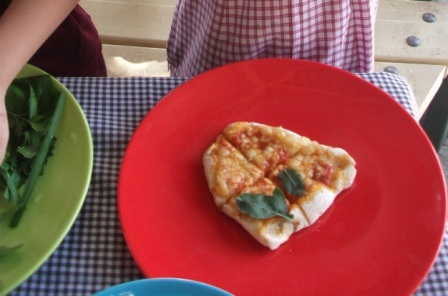 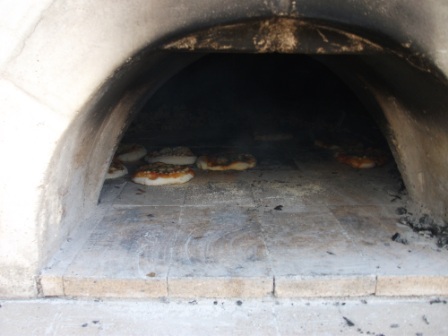 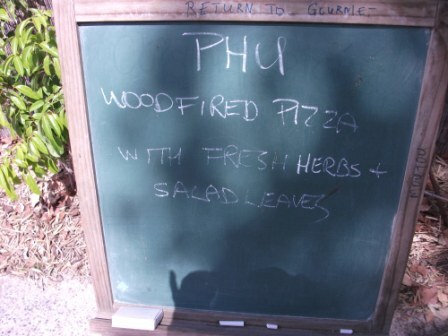 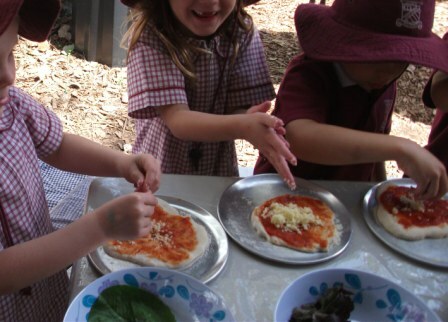 When ready for cooking, the children took their pizzas to the wood fired oven. 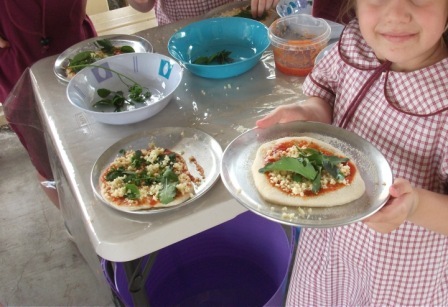 Whilst the pizzas were cooking we washed up and set the table. 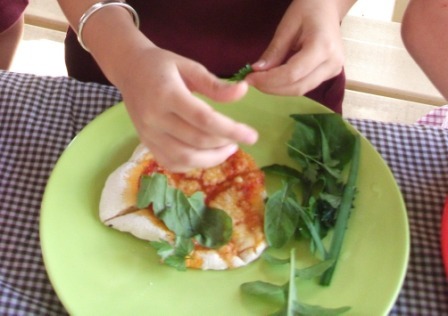 Adding produce to the cooked pizzas. 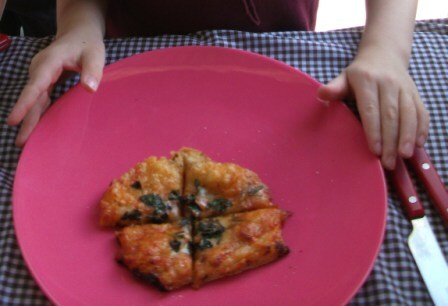 Now all that was left to do was eat the pizzas. 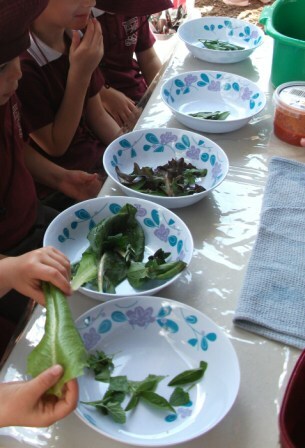 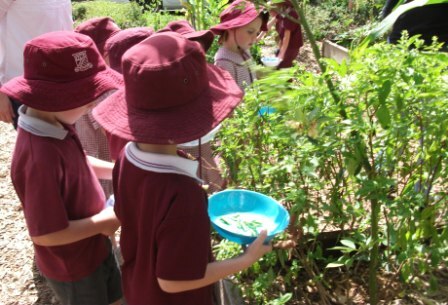 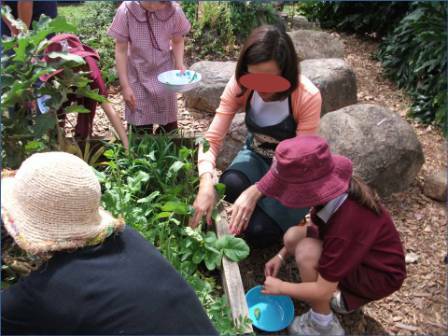 and all the wonderful learning opportunities in between, including setting the table, composting the scraps and washing up, provided the children with a real life experience in growing, harvesting and cooking their own food.